POW's version of Cardio Boxing Bootcamp is nothing close to what you see in a health club setting. It is a straight up how a boxers train! We keep you above your target heart rate so we are working your cardiovascular system. We keep you moving and make sure class is dynamic. We incorporate intervals so you never get bored and do not know what is coming next. 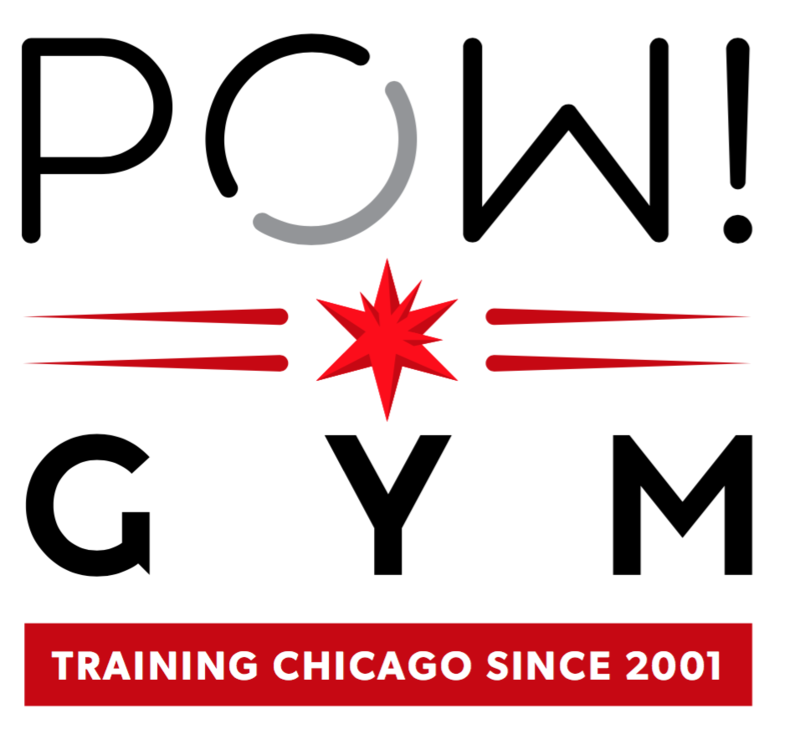 POW's Cardio Boxing classes use heavy bags, ropes, medicine balls, weights, bonus, plyometrics and more. Expect to cross train your entire body. You may even feel like a kid during class because you will have so much fun. There are no upcoming “Cardio Boxing: Bag Workout” classes on this day. This class was great! All of the staff were friendly and very helpful. This was my first boxing class, and Robbie was great at explaining technique and working with us each individually. Great cardio and upper body strength workout. Highly recommend! Jimmy was great! He made sure I knew what to do the whole time regardless of it being my first time and everyone else in the class being a regular! Good workout!